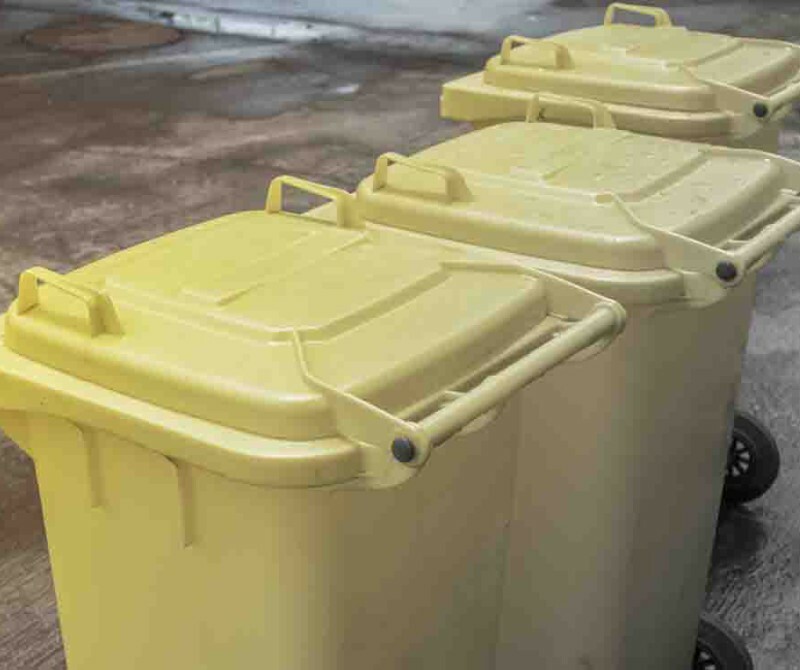 Clyde Shanks was appointed to prepare and submit a planning application for a commercial medical facility, processing medical ‘yellow bin’ waste. The application was subject to PAD with the local planning authority before being submitted with a series of assessments including a draft Working Plan. The application process was subject to third party objection but no objections from statutory consultees. Following a recommendation to approve, we presented to the planning committee where Councillors voted to grant permission.